An ultra flare that occurred from the sun has wrapped around the Earth and it has resurrected the Sprak Dolls that have been sleeping underground and under the sea. 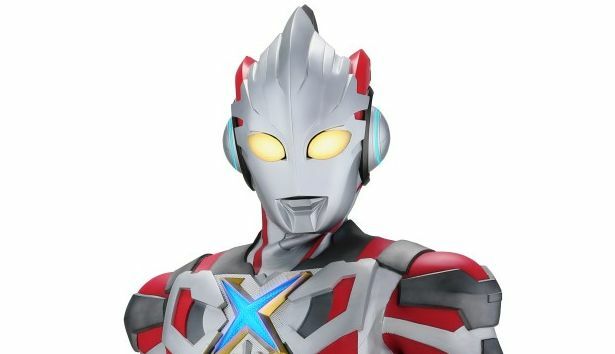 Xio member Oozora Daichi merged with a mysterious light and becomes Ultraman X to save the Earth from threats. 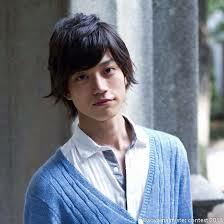 Actor Takahashi Kensuke will play the Earth Defense Force Xio member Oozora Daichi and Ultraman X.